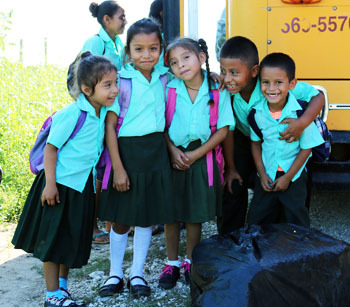 We help children in Belize learn by providing books, writing and craft materials. These books and materials are donated and then shipped to local libraries and schools which are in desperate need for these donations. Belize is a beautiful country with beautiful people but it is a developing country that can use quite a bit of help. In some remote villages women still bath their children and wash their clothes in the local river. Books are a real luxury for many of the children that live and go to school in these villages. You can help with donations, find out how. 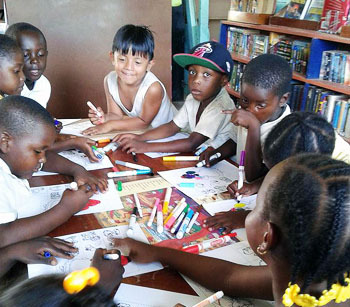 The Placencia Children’s Library opened Tuesday, 23 December 2003 on the grounds of St. John’s Memorial Anglican School in Placencia Village, Belize. Founded in 2007 by Peace Corps volunteer Bertie Lee Murphy. With a few boxes of donated books and in lieu of physical room to call a library, Miss Bertie began a “mobile” library system. 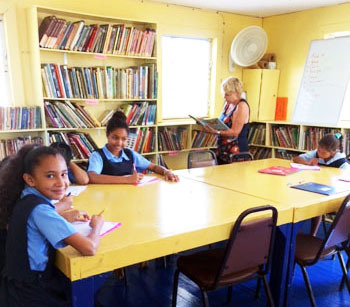 The first shipment of books we sent to Belize went to the Bladen Roman Catholic School. At that time the school had just been built and has a palm thatched roof. 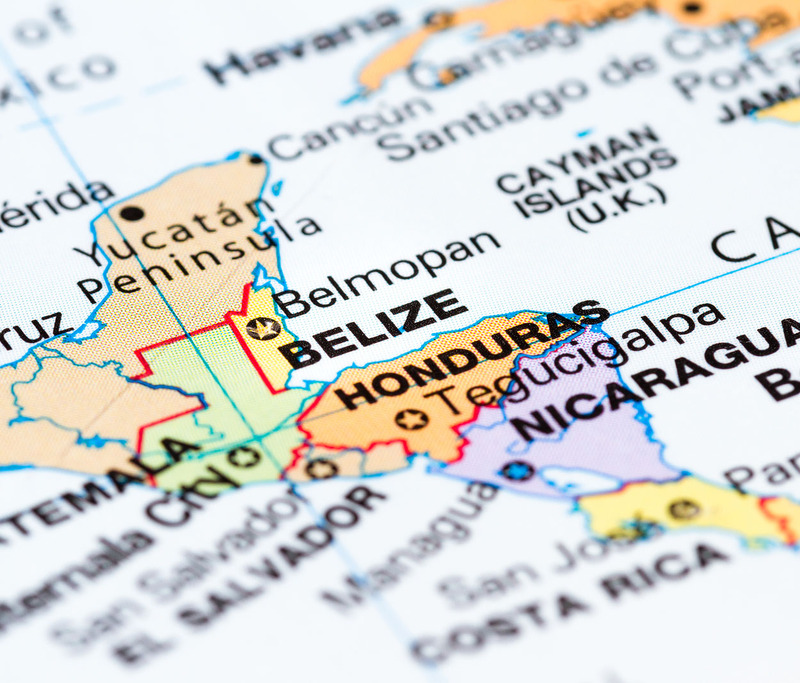 Going To Belize On A Vacation? Great, then you can help out!